Top rated Palm Harbor University zoned. Excellent value, Great neighborhood. Excellent location. 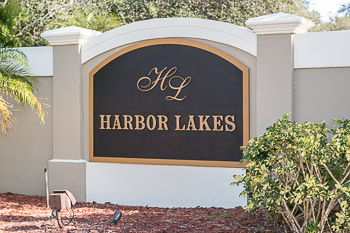 The waterfront community of Harbor Lakes consists of affordable single family homes in a quiet and relaxing neighborhood of Palm Harbor. 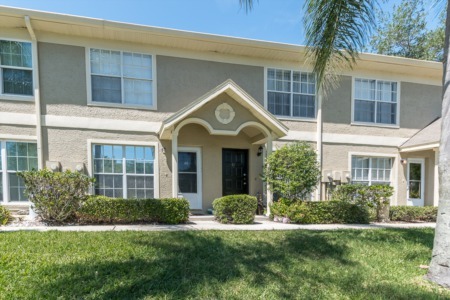 Located west on Tampa Road from US Highway 19 North, Harbor Lakes homes for sale are typically 1750 to 2700+ square feet with three to five bedrooms and two to three baths. Built in the eighties, most homes have cathedral/vaulted volume ceilings, beautiful fireplaces, inside utility, walk-in closets, and some with bonus rooms. Exterior features include many with in-ground, caged pools and spill over spas, mature landscaping, two car garages and pond views for a relaxing setting. Just a short distance from Fred Howard Park and Honeymoon Island makes this an ideal location for the beach lover. Shopping, fine dining and airports are a short commute from this peaceful neighborhood. 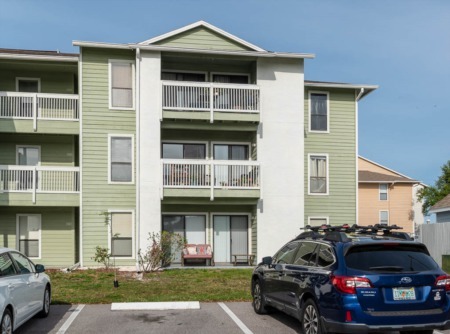 This is a great location in Palm Harbor, Florida- right in the middle of everything! For families there are highly rated Palm Harbor schools nearby. Let us show you Harbor Lakes! Selling your home in Harbor Lakes? Contact us today if you want a highly qualified agent by your side throughout the process of selling your home. Our team of realtors have years of experience selling properties in the area and would use this expertise to your advantage. Call us today or enter your information in the form below to be contacted via email.